The Volkswagen Polo GTI R5 has a new look. 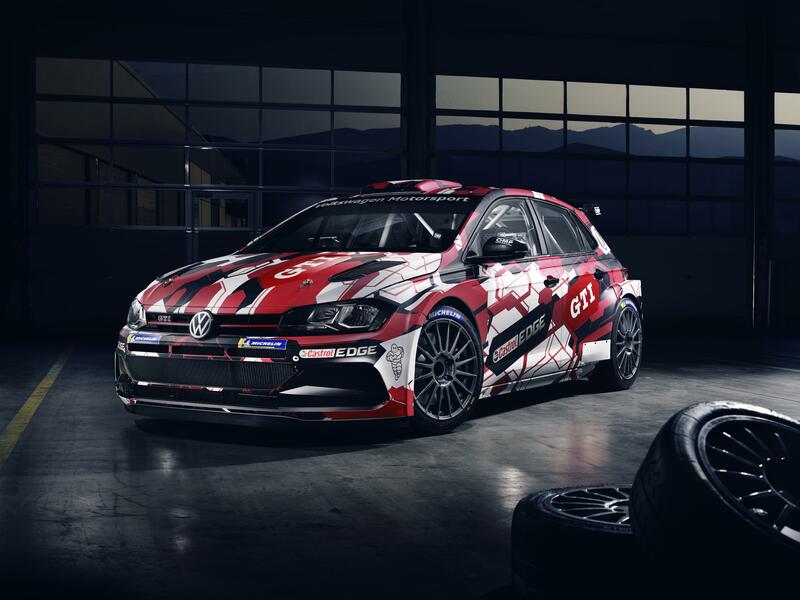 The final livery for the 200-kW (272-PS) rally car is a reinterpretation of the spectacular optics that were also realised in the Golf GTI TCR touring car. “The Polo GTI R5 looks really exciting,” said Volkswagen Motorsport Director Sven Smeets, about the four-wheel drive car for rally customers. As of November, the first cars will be delivered and will compete in international and national rally championships in the future.